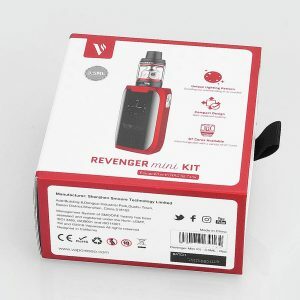 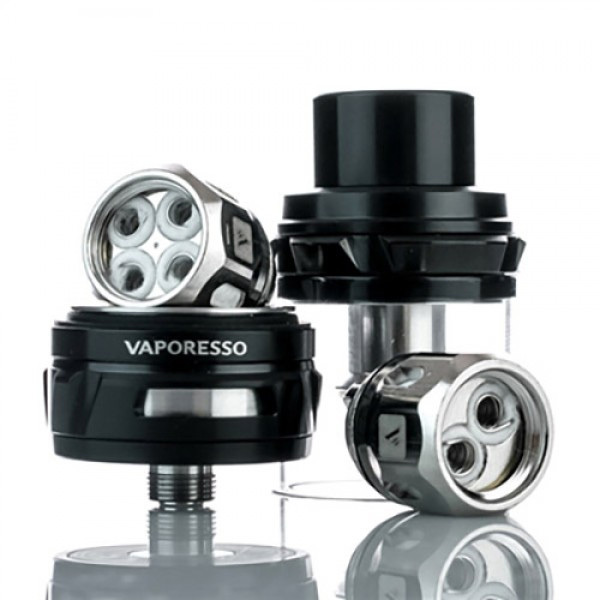 Vaporesso NRG is designed for cloud chasing with a variety of interchangeable GT cores. 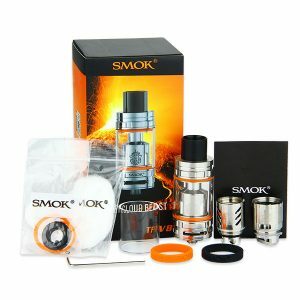 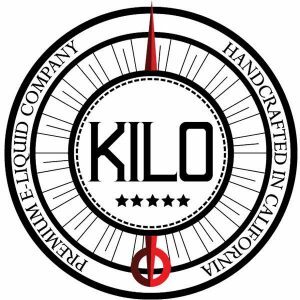 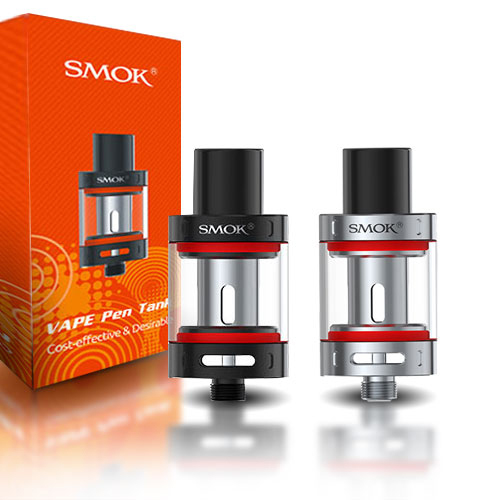 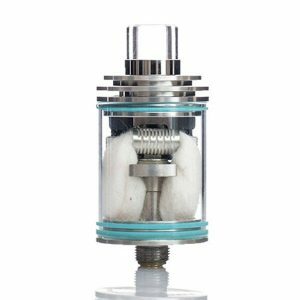 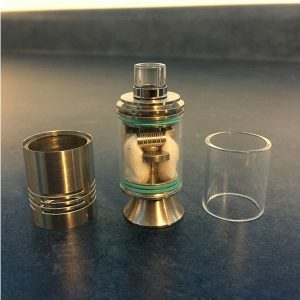 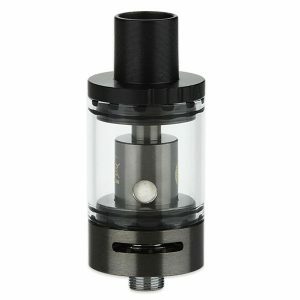 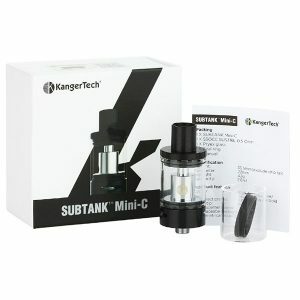 5ml tank with 26.5mm diameter. 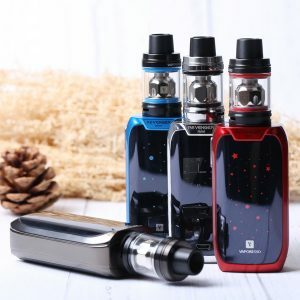 Black, Blue, Red, Rainbow and SS colors. 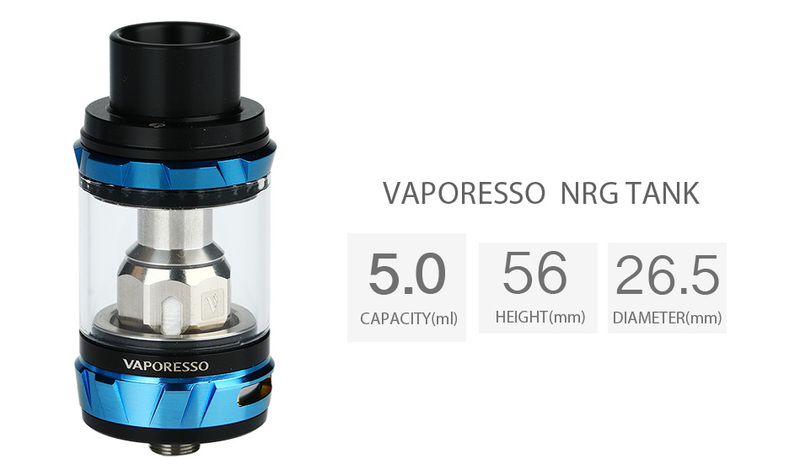 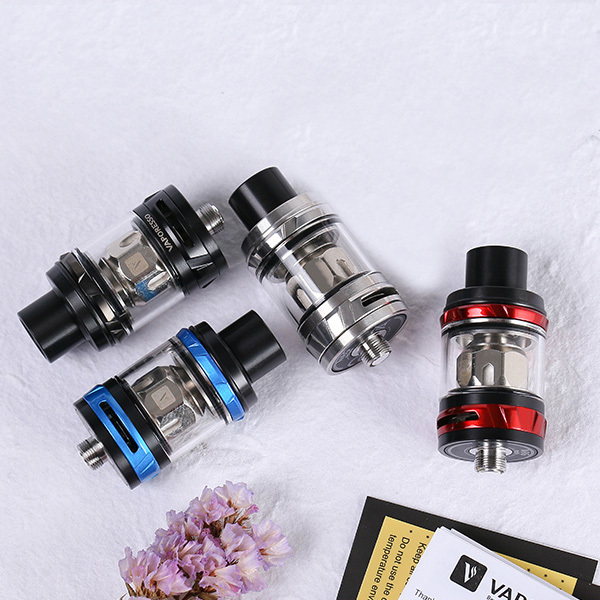 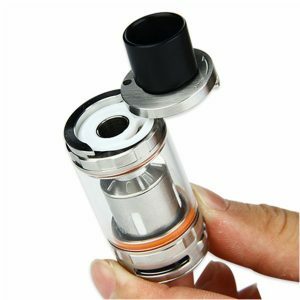 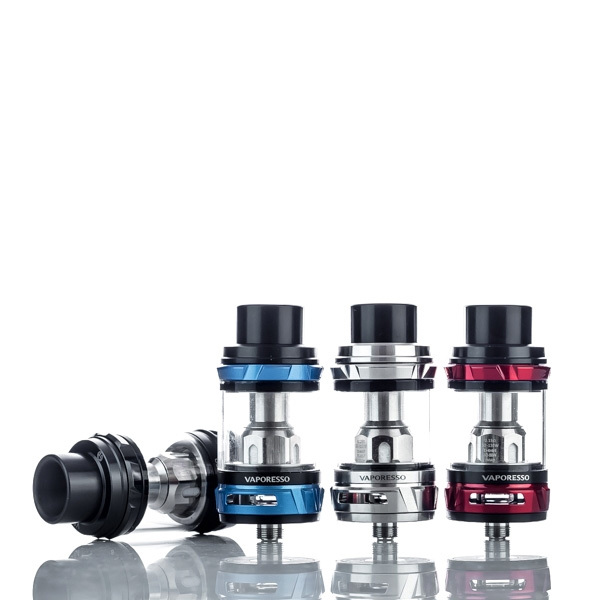 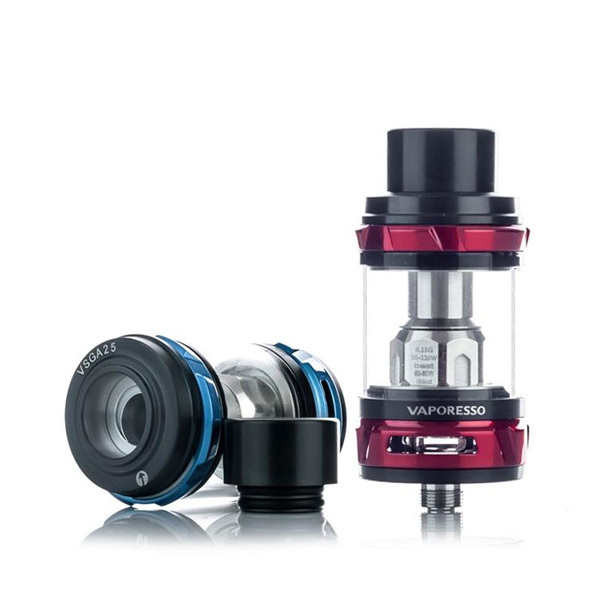 The NRG 5ml Tank by Vaporesso is a new masterpiece of cloud chasers. 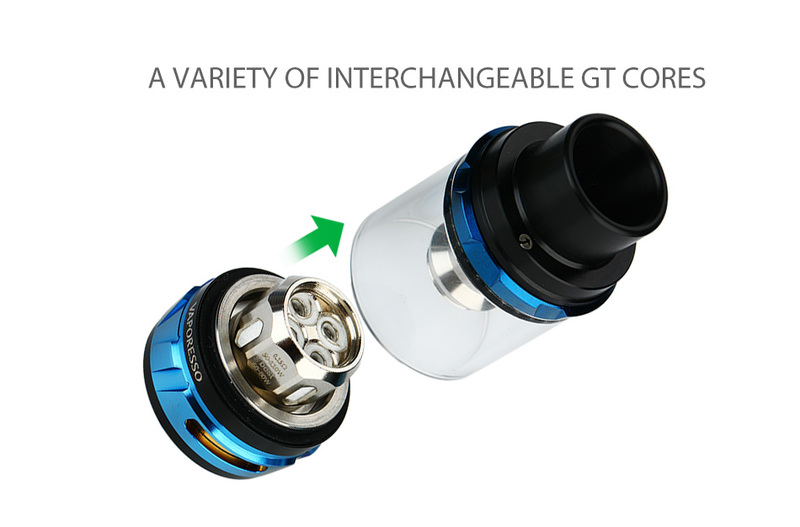 It applies a variety interchangeable GT coils for wide range wattages so that different vapers will enjoy their sweet spots. 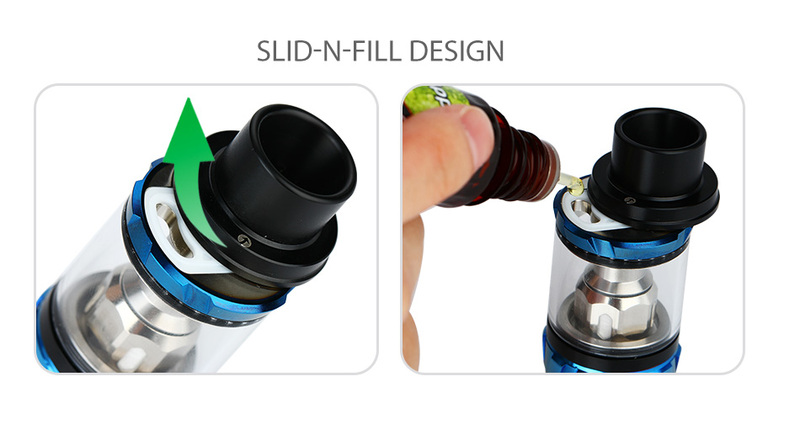 The slid-n-fill design makes the top refilling never so easy. 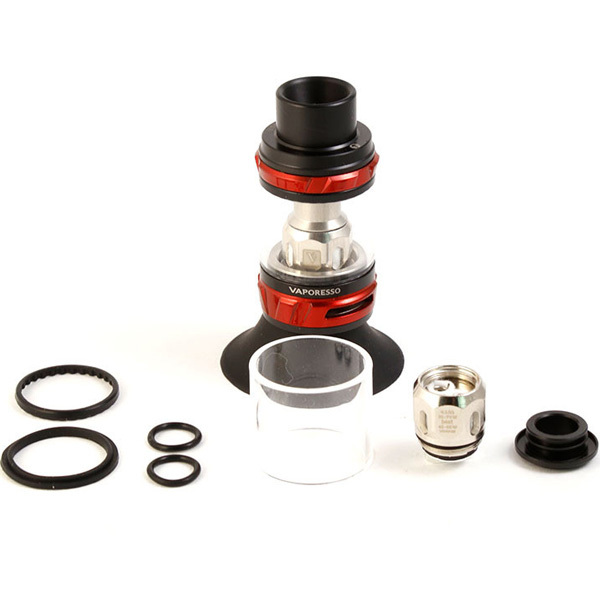 And the specially designed mesh drip tip will prevent any spit back. 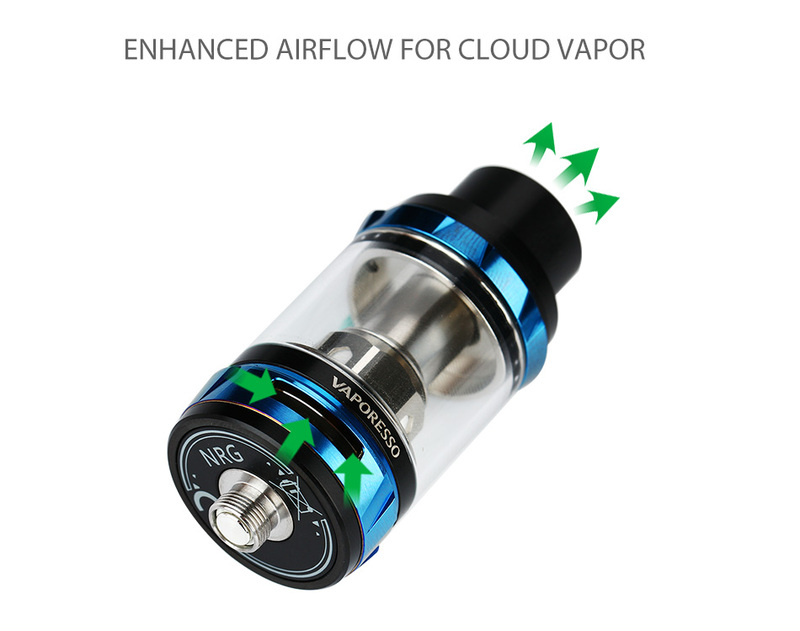 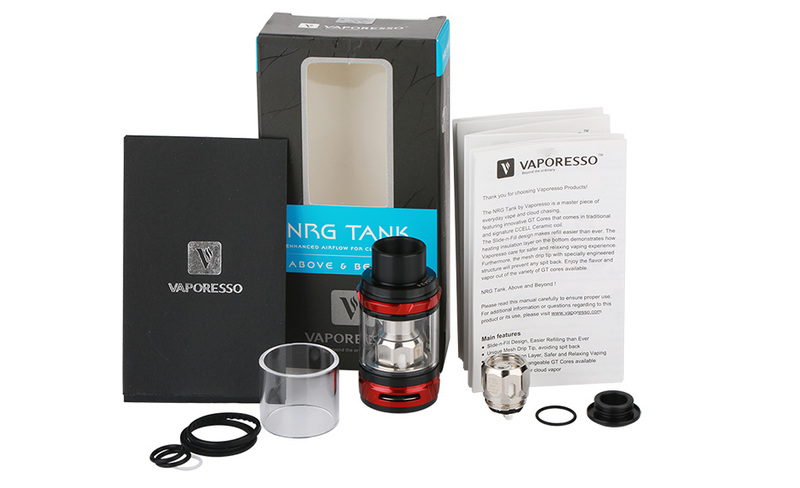 The NRG would be the right tank to enjoy ultimate vaping. 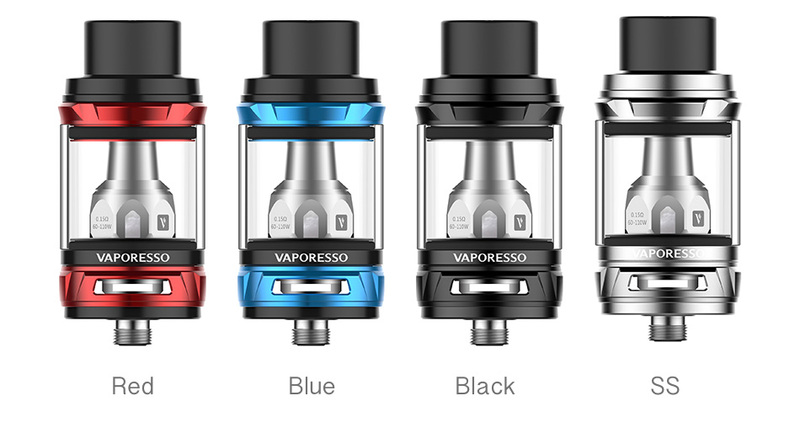 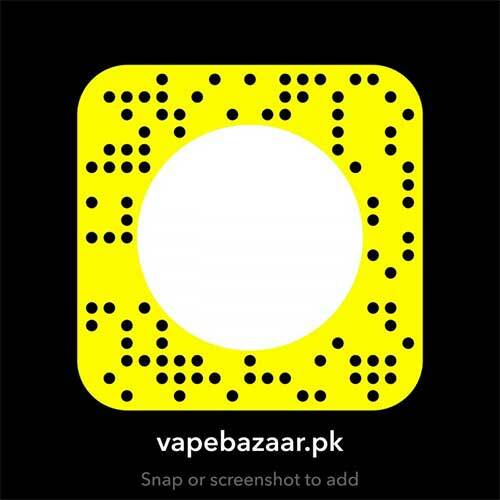 5ml in Black, Blue, Red and SS and Rainbow colors.